Six weeks later, the first signs of trouble presented themselves. Nicholas wrote, “Alix and I have been very much worried. A haemorrhage began this morning without the slightest cause from the navel of our small Alexis. It lasted with but a few interruptions until evening. We had to call the surgeon Fedorov who at seven o’clock applied a bandage. The child was remarkably quiet and even merry, but it was a dreadful thing to have to live through such anxiety.”4 Within months, the diagnosis was confirmed. Alexei had haemophilia. This meant that he lacked a protein needed for blood clotting. The slightest bump could create a potentially fatal bleeding, and it was expected that Alexei would not grow old. 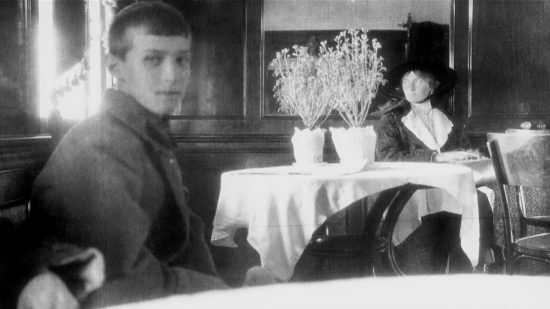 Despite being often ill, Alexei went with his father to the front. Meanwhile, his mother had become infatuated with Rasputin, a mystic whom she believed was the only man who could save her son. 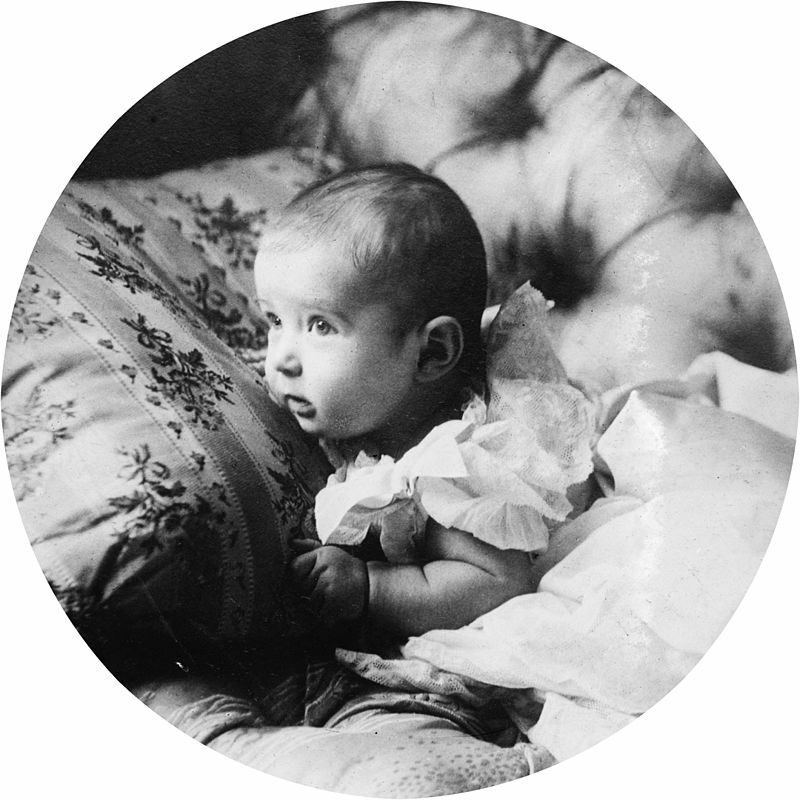 In March 1917, Nicholas abdicated the throne. At first, he intended to do so in favour of Alexei, but realising that they would probably be separated, he amended the abdication in favour of his brother Michael.10 The family were held captive as Tobolsk and were due to be transferred to Yekaterinburg. However, Alexei was too ill to be moved. While his parents and sister Maria departed, he and his other three sisters remained behind until he was well enough to travel. They were reunited in Yekaterinburg a few weeks later.